At Afterhours Music Recording Studios, we pride ourselves in the design and construction of our facility. Designed in 1988 by Scott Phillips, the former Head of Quality Control/Quality Assurance for MCI-Sony Professional Products Division in the U.S. and Chief Engineer for Criteria Recording Studios (The Hit Factory Criteria), our facility features double wall construction, floating floors, and customized acoustical treatments. From the beginning, this studio was designed and built for the musicians and artists. As a result, we accurately capture and accommodate all styles of music. Want to know more? Well, keep scrolling down! Looking for a service that is not listed below? In addition to those below, we offer a variety of additional services such as mastering and post-production (Voice Over, ADR, etc. ), so contact us to find out more. Track your project at our state-of-the-art facility using our Neve console (previously owned by the Bee Gees at Middle Ear Studios) and assortment of microphones. We offer recording in both analog* and digital format. Have your project mixed or personally mix your project at our facility on our console while using our collection of outboard gear. Here at Afterhours we have restored and transferred several hundred reel to reel tapes in a variety of formats. We possess the ability to restore all formats and can personally transfer tapes (even those with NR) for which we have machines. We also offer vinyl cleaning and transferring! Production services, as well as programming and studio musicians, are available upon request. Afterhours Music, founded by Hal Batt in 1984, started its beginnings in the rear of his home in Lauderdale Lakes, Florida with an MCI 536C and a JH24 2" tape machine (the same one we own today). As far as we know, this was one of the first, if not the first, professional home recording studio (a fad which is quite common today) in South Florida. Afterhours Music started recording artists such as Jazz legends Lionel Hampton, Boots Randolph, and Sylvia Bennett. In 1988, as the studio was growing at a rapid rate, Afterhours Music relocated to its current location at 1959 NE 149th St in North Miami, Florida (one block east of the world famous Criteria Recording Studios now The Hit Factory Criteria). As our clientele grew, so did our gear and in 1995 we upgraded our console from an MCI JH-536C to a Neve V and also acquired a Mitsubishi X-850. However, the 36 channels the Neve provided was not enough, so in 1999 we bought the Bee Gees' Middle Ear Studio's Neve V, which had 60 channels and Flying Fader automation. Since then, Afterhours has been one of the only recording studios in the Miami and South Florida areas to feature a Neve Desk with Flying Fader automation. A number of artists and producers, both big and small, have recorded at Afterhours including Julio Iglesias, Lionel Hampton, Shakira (English version of "Estoy Aqui" written by Hal S. Batt and mixed at Afterhours), Placido Domingo, Gerald Alston (The Manhattans), Jean Carne, Sylvia Bennett, Lulu, Vanilla Ice, Regina Belle, Eugene Wilde, Chayanne, Juanes, Noelia, K.C. Porter, Ricky Martin, Paulina Rubio, Donato & Estefano, Bebu Silvetti, Jane Eugene (Loose Ends), Nick Martinelli, Mike Lewis, Bobby Blue Bland, Shirley Murdock, Sandi Patty, Miguel Angel Guerra, and countless local artists. Hal S. Batt was born and raised in Miami, Florida where he attended the University of Miami School of Music and Miami Dade Community College of Music. 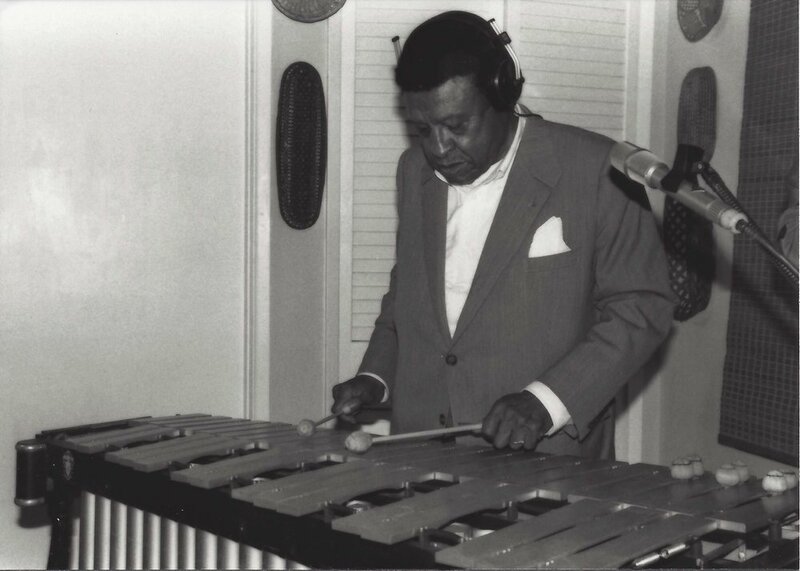 Batt began his composing and producing career in 1983, working with legendary artists such as Lionel Hampton, Boots Randolph, Regina Belle, Gerald Alston (The Manhattans) & Jean Carne. He entered into the latin market soon after that, co-writing and arranging the single for Julio Iglesias entitled "Agua Dulce, Agua Sala" which sold just under 4 million copies and reached the #1 position as a pop single in Billboards Hot Latin tracks. It was nominated for a Grammy for Best Latin Pop Album. This song was included in Julio's greatest hits album released in 1998, an album that quickly reached platinum status. Following this very successful release, Batt was signed to a worldwide publishing contract for the next 7 years with Peermusic. Batt also received"El Premio ASCAP Award" for the most played latin songs in America. In 1995 and 1996 he was honored for the songs, "Agua Dulce, Agua Sala" (Julio Iglesias), "Solamente Tu Amor" (Chayanne) and "Ni Una Lagrimas" (Noelia) which was honored with BMI award for the most played latin songs in America in 2002. Jacob’s road to engineering started at a young age with his introduction to the recording studio by his father, Hal Batt. Throughout his childhood, Jacob frequently assisted (punching in, patching in, etc.) in sessions that came through Afterhours, but as he became older, Jacob became fascinated with both the recording process and equipment and began his learning of audio engineering under the mentorship of his father. 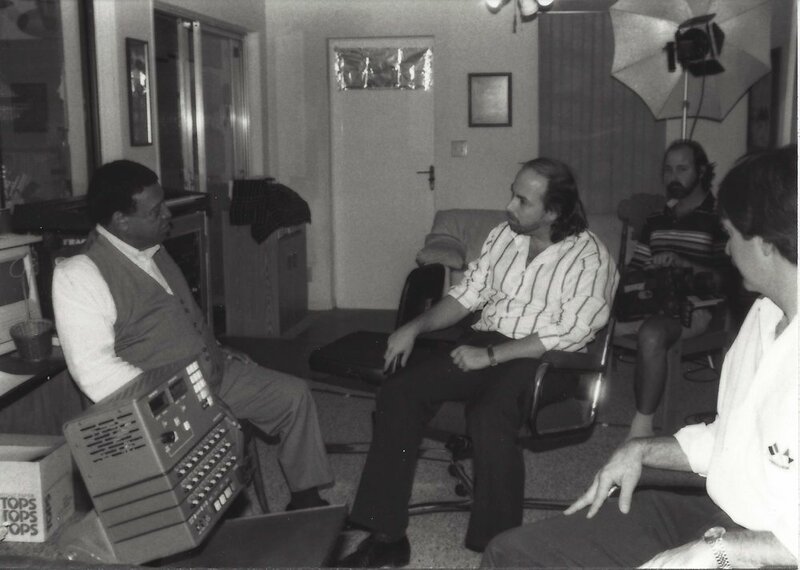 Soon into his mentorship, Jacob was integral in the restoration and transfer of over 300 reel-to-reel tapes and vinyl for Lil’ Joe Records (2 Live Crew, Poison Clan, etc.). Now, Jacob is a frequent figure at Afterhours as he is often engineering and assisting with sessions that come through its doors. In addition to his engineering ability, Jacob also contributes his knowledge of electronics through the maintenance and repair of equipment. Jacob can often be found at Afterhours engineering, assisting, or maintaining/repairing equipment as to ensure that any project that comes through Afterhours sounds great on its way out. "I was introduced to Afterhours over 20 years ago, and I immediately fell in love with the sound and the atmosphere and ultimately grew close to the owner, Hal Batt. I have yet to meet a producer, songwriter, and studio owner so passionate about the way the studio sounds. 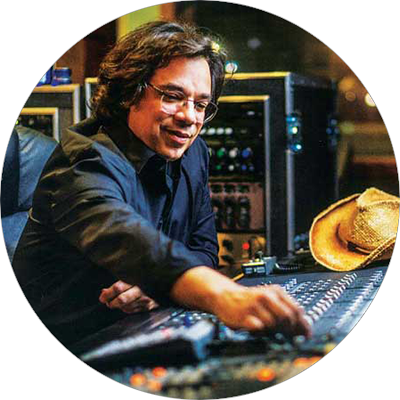 This place is, without a doubt, one of the best studios I've ever been to." The Digital Recording Workshop is a course offered at Afterhours Music, Inc. since 1984 providing a hands on learning experience in the audio engineering field. Students will learn and practice in a real world recording environment with the supplementing the studying of sound, music and recording theory, under the mentorship of owner and operator, Hal S. Batt. The Digital Recording Workshop strives to guide students from analog technology into the ever developing and changing digital world. Having acquired a basic foundation of music and recording theory with the opportunity to join together theory and technology in a real world state-of-the-art recording studio. The Digital Recording Workshop operates under Eugene B. Richardson B.A. M.Div, EdM, M.S., who is our educational advisor. Curious about taking the course? Have any questions? Afterhours Music Recording Studios is conveniently accessible from both Miami International and Fort Lauderdale-Hollywood International Airport. Have any questions? Feel free to contact us via phone (if there is no answer, please leave a message and we'll contact you as soon as we can) or the contact form below if you wish to learn more about our facility and DRW program, schedule a tour, or book a session. We look forward to hearing from you! Please double check that you correctly typed your email as we have had several people contact us without including a phone number and had incorrectly typed their email making contact impossible. Thank you! Please check your inbox for a confirmation email. If you do not see a confirmation, please submit this form again.